You love the Rocky Mountains and the picturesque Vail Valley. You come here for the amazing winter and summer outdoor lifestyle that is unique to the area. So why not claim your own slice of paradise with ownership at Christie Lodge? With the entrance to Beaver Creek Mountain Resort just next door, our family-friendly lodge offers great access to mountain sports and everything the quaint village of Avon has to offer. Savor culinary delights from the many restaurants within walking distance. Stock up at City Market for groceries and specialty items. Hop on the free shuttle from the convenient bus stop just outside our front doors. 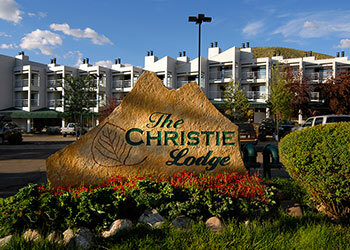 Christie Lodge makes it easy to feel at home anytime of the year. Guests must attend the 90 minute, no obligation sales presentation. Married couples must attend together and meet all other details of the participation. Please contact MH Marketing at 855-242-9760 for more information. Current owners can log in to the Owner Website here.